The CPA designation can take you across the globe and into any sector you choose to work in. The CPA Program equips you with an understanding of the dynamic issues facing organisations in the global marketplace. The CPA Program goes beyond the numbers, teaching the skills to help you reach the next level in leadership, strategy and business. 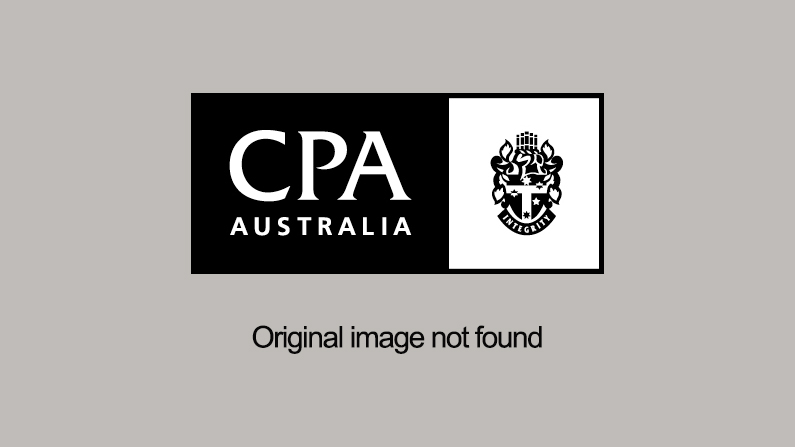 The recognition the CPA Australia brand gives you is a competitive advantage over your peers. The CPA designation is internationally recognised and associated with a brand with a strong legacy, international presence and thought leadership. A strong relationship with high profile companies, including over 400 Recognised Employer Partners. Be responsible for keeping an organisation financially healthy. You will establish the best way to drive a business to where it needs to go. LEARN MORE ABOUT HOW BECOMING A CPA CAN BENEFIT YOU AND SUPPORT YOUR CAREER GOALS.